Wonderful product! Very pleased with the shirts I ordered for my team for the upcoming mud run! Great shirt for anything athletic. Size is true to size or a little big. No problems washing (have washed 3 times now). 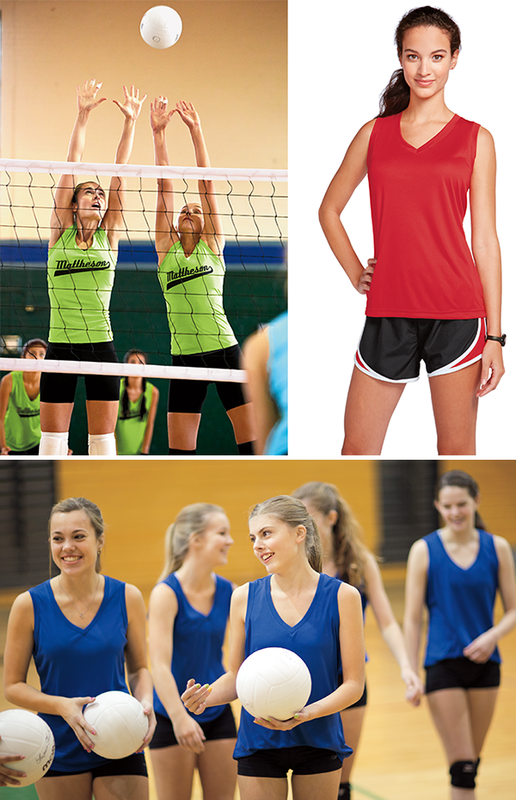 Only way to make it better is to make it racerback, but it is a great sleeveless shirt for any sport.